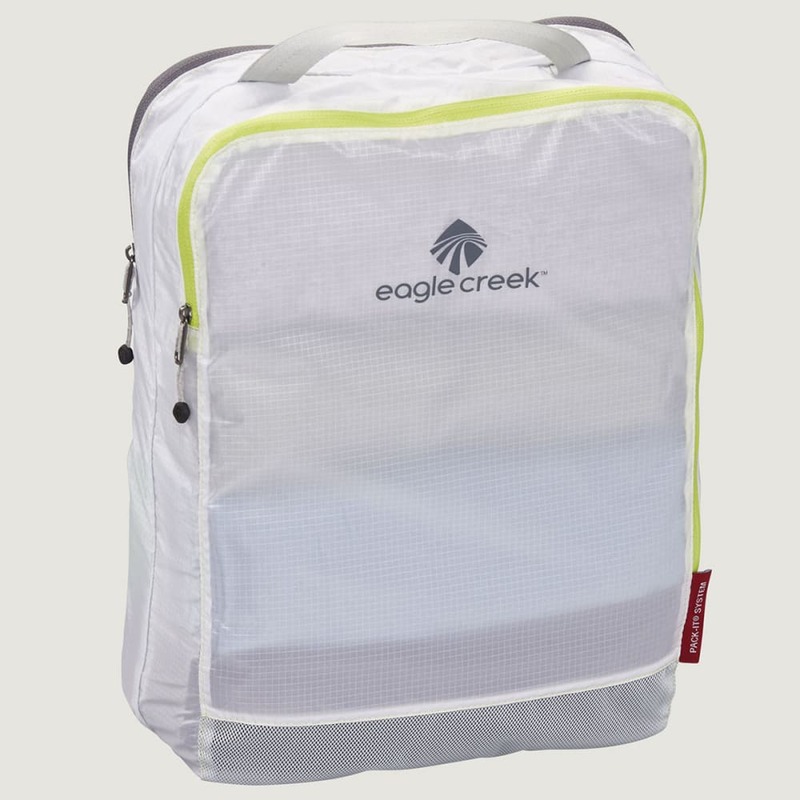 Integrating Eagle Creek’s Clean Dirty cube design into the popular Pack-It™ Specter line, you can now pack clean clothes on one side, and dirty in the other. 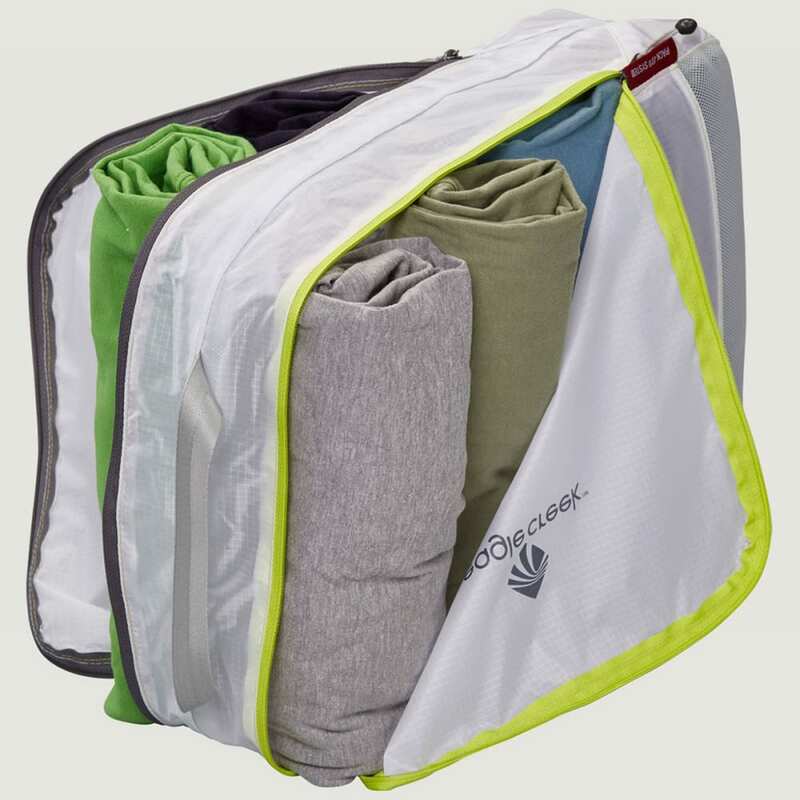 Ultra-light, ultra-innovative, ultra-functional. 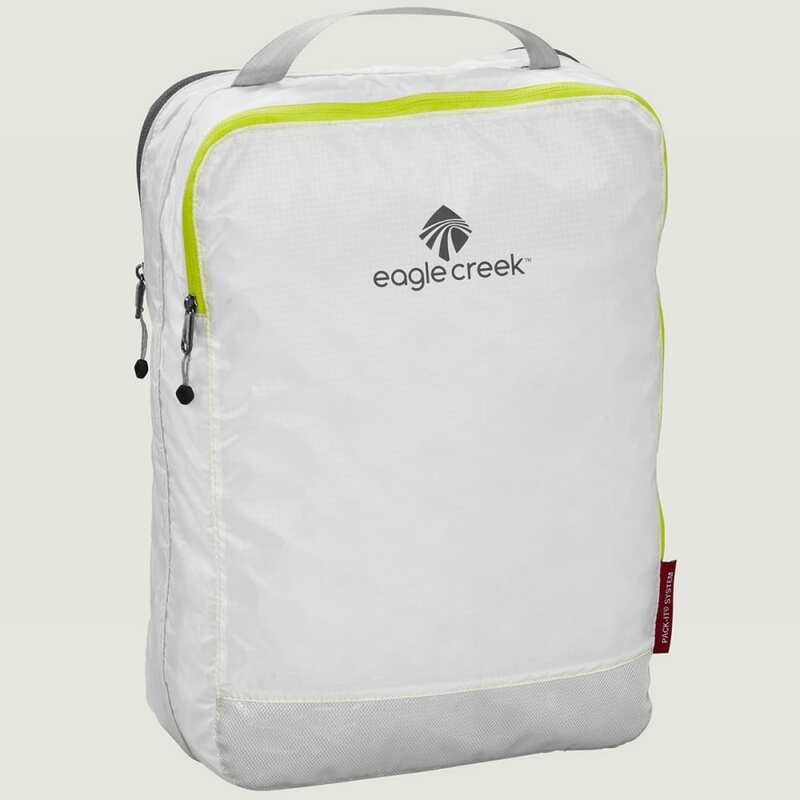 Dimensions: 9.75 x 13.75 x 4.25 in.